4 hours of total relaxation where you are treated as an individual. Two 90 minute treatments and 45 minutes of relaxation with a hand crafted artisan snack (dietary requirements are catered for). Treatment options include , Full body LaStone Therapy, Dr. Hauschka Relaxation Treatment or manicure & pedicure using Dr. Hauschka natural hand and nail care and Vinylux nail polish. We also offer an Oncology Half Day Spa, an adaptation of the half day spa to meet your specific requirements as many establishments will not cater for the needs of somebody living with and beyond cancer due to the insurance. 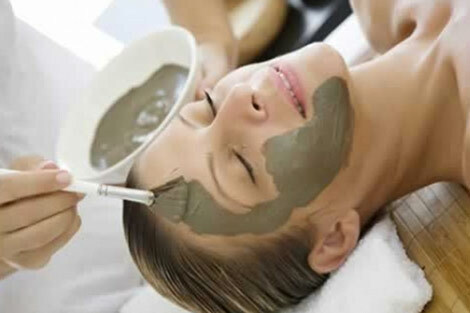 This spa session includes a 135 minute Dr. Hauschka Luxury Treatment, a Dr. Hauschka Trial Kit, a selection of products to get you started, and a period of relaxation with an artisan snack of your choice (dietary requirements are catered for). £150 Different options available on request. 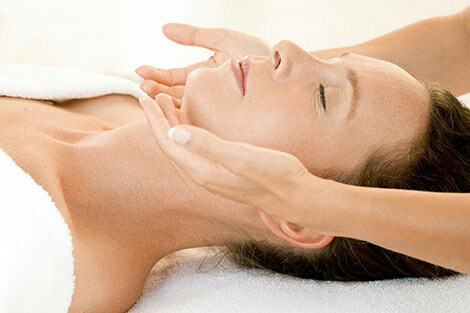 Specialised treatments of the highest standard, performed by highly trained experienced therapists. Everything possible about our clinic is Organic, Sustainable and Carbon neutral – from our electricity supply to our 100% natural certified organic skincare and even our recycled toilet paper, organic towels and cotton wool. We are open throughout the week, except Sundays. Please give us a call to make a booking before you come.